Explore our Before & After portfolio to better understand what we can offer. 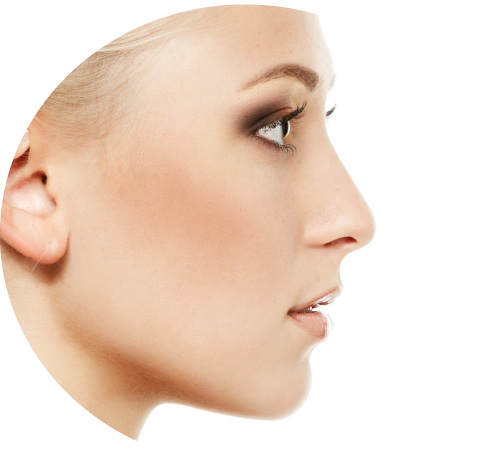 Each person is different and therefore so is the outcome of any kind of body augmentation. 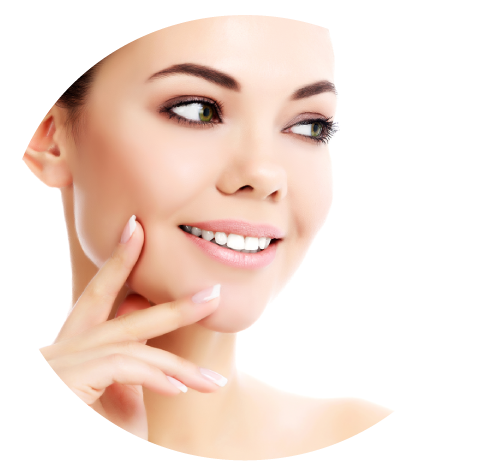 If you do not see a procedure you are interested in please contact our office to get more information.